college student. couponer. naturally curly. Okay, One More Couponing Post…. Okay, so I ended up grabbing a couple of papers at Dollar Tree on Monday while I was out Christmas shopping with the madre. And two irresistable deals were in the ads that I couldn’t ignore! The first one I did was at Kroger. I loaded my coupon for my FREE Mentos gum to my card on Free Friday and grabbed the Red Fruit Lime flavor while picking up a couple of other things. 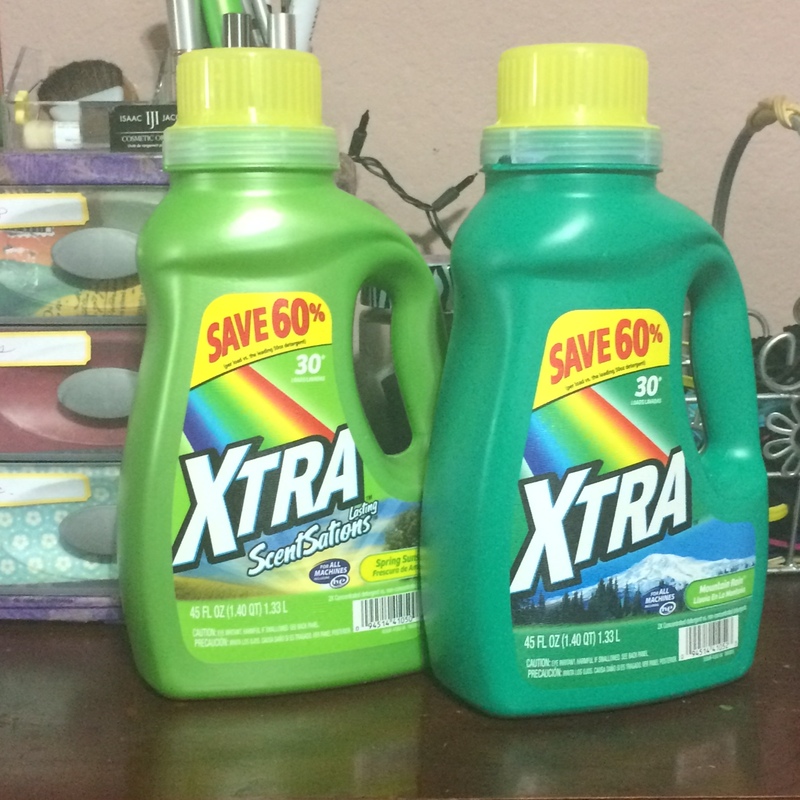 I then went to CVS and used a Raincheck from when the Xtra detergent was on sale for $1.44 each (it’s on sale this week for $1.99), and I combined it with the scanner coupon for $1 off this week’s sale price, and a manufacturer’s coupon for $1/2 45 oz detergents, making my final cost just $0.88, or $0.44 a bottle!! I redeemed a couple of gift cards and did a little early Christmas shopping for myself! I don’t usually get myself anything, but the opportunity presented itself, and I’m pretty pleased with my purchases, but now is the hard part — WAITING. For it to get here. Boo. The couponer in me was definitely happy with the what I paid. So, let’s just get right to it. I started with my Amazon gift code I received for completing a survey through school. 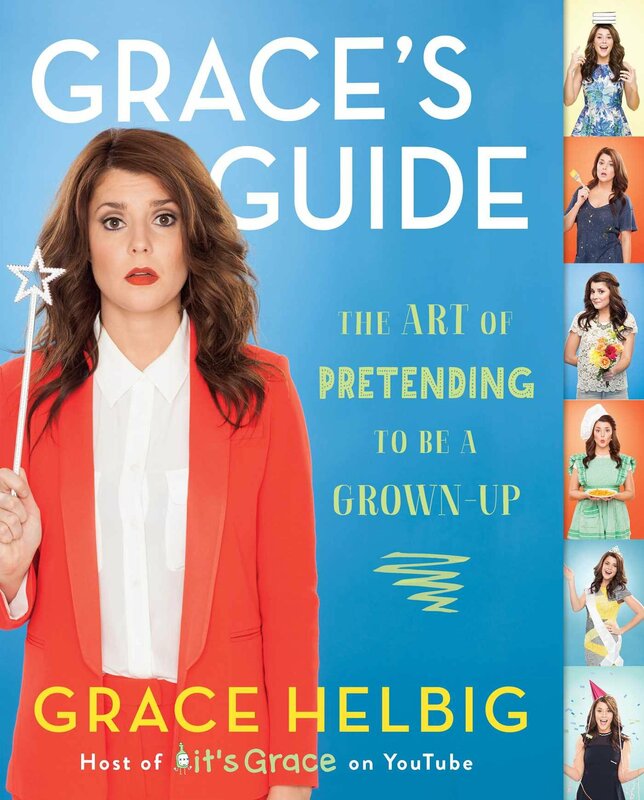 I ordered a book I have wanted for awhile now, Grace’s Guide: The Art of Pretending to Be A Grown Up, by Grace Helbig! I LOVE her on Youtube, and I am so excited to read her book!!!! I nearly preordered it before it was released, but I’m so happy I waited, because I only paid $2.58 for it, and that’s WITH Prime shipping! Grace’s Guide: The Art of Pretending To Be A Grown-Up. Photo Credit: Touchstone. Reading: ALL the teaching books!